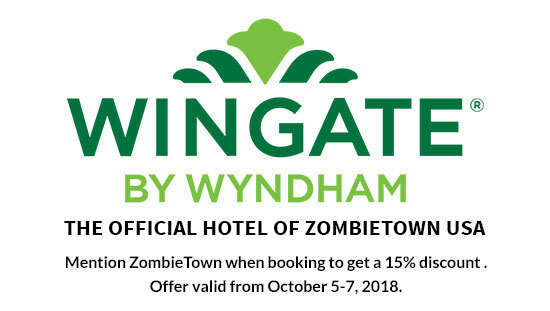 Mention ZombieTown when booking and save 15% on October 5 and 6, 2018. 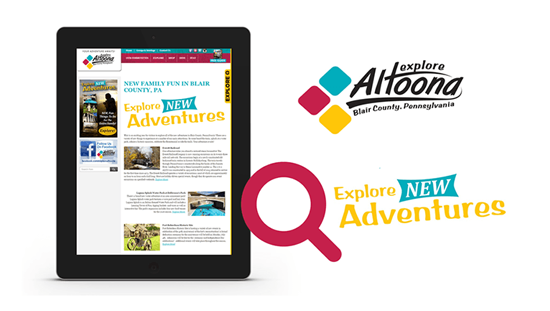 Explore Altoona – ZombieTown USA’s Destination Marketing Partner. *Please Note: only non-expired, non-perishable food donations will be accepted. The R.K. Agarwal M.D. & Family Teen Center and Shelter at 1701 6th Avenue, Altoona PA, provides an emergency shelter for teens (male and female) for up to 21 days. The center is specially designed to address the problems of runaway, homeless and at-risk youth, ages 12-17. Teens can get help with homework, stay for dinner, participate in nightly group discussions, or just hang out. The center is staffed 24-7, and is equipped with video games, TVs, a library and a kitchen with a sink, refrigerator, microwave, crockpot, toaster oven and electric skillet. Each month the shelter has special event nights for teens such as: game nights, pizza nights, taco nights, plus other various activities. If you would like to make a monetary donation to Family Services, please click the button below. NOVA6 Marketing in Altoona, PA is the creative force behind ZombieTown USA. NOVA6 is committed to bringing our community together through partnerships with local government, businesses and organizations. Ghost Hunts offer a rare opportunity to see the supernatural. 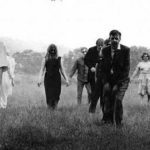 Zombietown connects area citizens with local musicians. I consent to ZombieTown USA collecting my details through this form.